Simsol was created by a veteran adjuster for adjusters & contractors and follows the workflow of the insurance estimating and claim adjusting process. 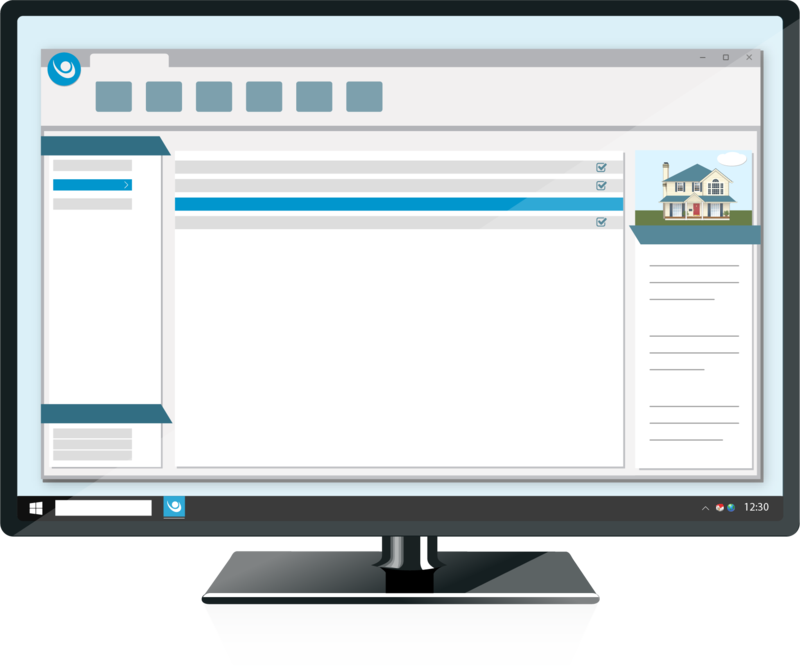 Our simple interface enables adjuster and contractors to do what they do best, which is estimate! We keep all the technical mumbo jumbo out of your way so you can get on with it. We’ve developed cutting-edge tools to help you get the job done as quickly as possible. 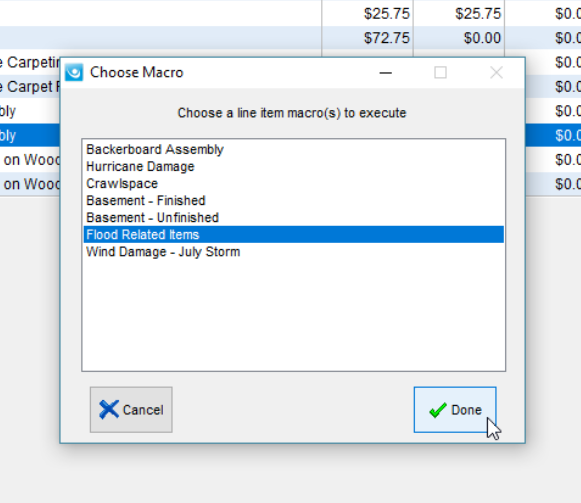 A few of our amazing features include industry standard forms, reports, macro templates, and global modes. These features not only save you time but also cut down on the repetitive tasks that are required in this line of work. Industry standard NFIP, DSA, WYO, and Private Flood Forms are just a few of what Simsol has to offer. To make things better, our forms auto-populate information from your estimate. Adding the same line items to every room can be exhausting, so we came up with a solution. 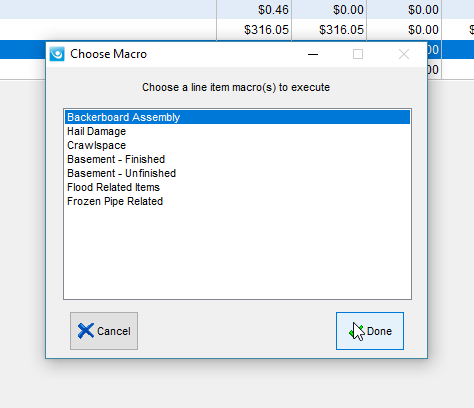 Easily store and recall macros containing line item bundles to any estimate in your program. With over 30,000 line items in our defendable pricing database, you’ll never have to wonder if your estimates are accurate. Our pricing is sourced directly from Craftsman Publishing, editors of the National Construction Estimator publication – one of the most popular construction cost books in the USA for over 60 years. Millions of claims have been estimated and settled using Simsol pricing. Entering the loss address is all that’s needed to get a tailored price based on your area – even in Puerto Rico. Easily mark up your estimate’s pricing according to labor, equipment, or materials to fit your needs. No haggling needed! #f7f7fcNo codes to remember or search for. Create detailed, accurate estimates in a fraction of the time. Our latest innovation in photo editing and organization is second to none. 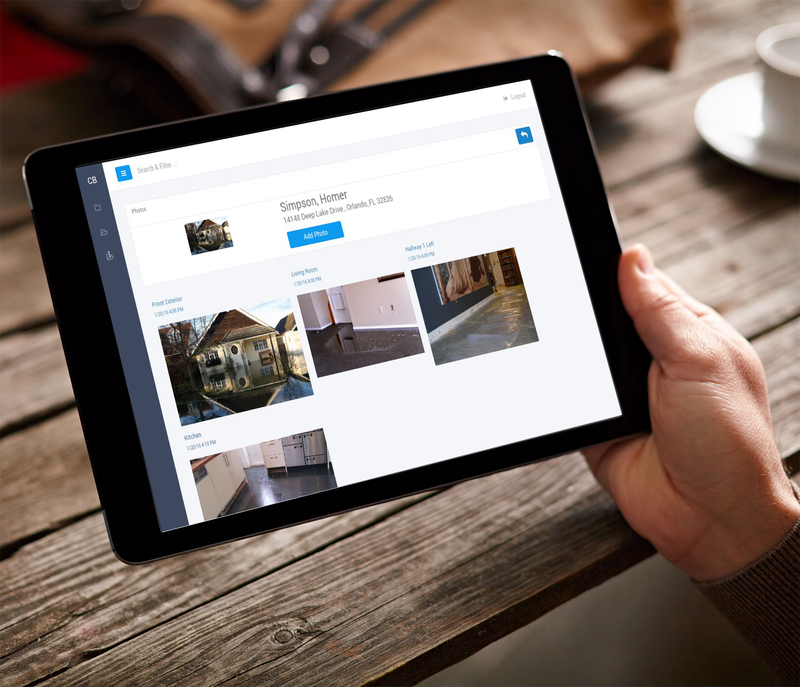 Users of Simsol can handle the masses of photo documentation easier than ever before. We don’t mean to brag, but Simsol creates the most readable, best-looking estimates and claim files you’ve ever seen. Take a look at a sample estimate to see for yourself. Invoicing has never been easier. Whether you like to charge by fees and expenses or by a prebuilt fee-schedule, we have the tools for you. By design, our sketching tool allows you to choose how detailed you would like to make your diagrams. Effortlessly create simplistic or more detailed diagrams in minutes. Never pay for a technical support call again. Our friendly and knowledgeable support reps are ready to assist you with anything you need. Updates are free too! We keep your software and database pricing current at all times. No extra fees or purchases for upgrades, it’s all included! The Simsol ClipBoard™ Mobile app organizes all of your field inspection data and images in a single application making adjusters more efficient in the field. The app will enable you to capture signatures on industry forms, add claim/scope notes and take digital photos right at the loss site on an Apple iPad or Android device. 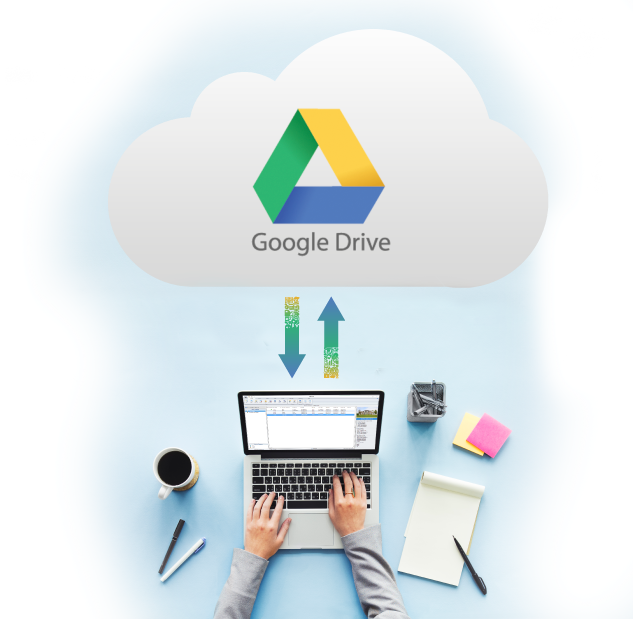 The data collected is then synced into Simsol for a seamless, streamlined workflow. You can capture photos using your device’s camera or use the “Quick Shot” feature to take multiple photos at once. This app also makes the uploaded photos the correct size for Simsol. Best of all, the Simsol ClipBoard mobile app is included for FREE with every license of Simsol.